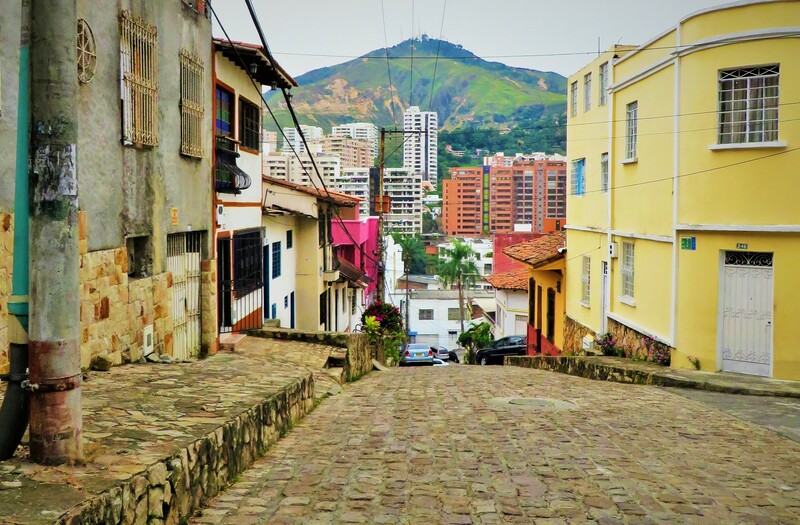 After living in Colombia, or Barranquilla more specifically, for almost a year now, I feel like I’ve mostly assimilated to the Costeño attitude and lifestyle. While I still stand out like a sore thumb due to my low level of Spanish and Gringo appearance, I’ve probably become as laid back and carefree as most of the coast-dwelling folk. With that said, I still get frustrated with some of (a lot of, actually) the ways they do things. Some frustrations I can acredit to cultural differences, but many things appear completely illogical. On my year long adventure, I’ve noticed many idiosyncrasies and I’ve compiled a list of those most infuriating. Now, this does have to come with a disclaimer so that I don’t offend or give anyone the wrong idea. I see things from my sheltered, South African perspective, so many of these examples may seem pretty ordinary to you. 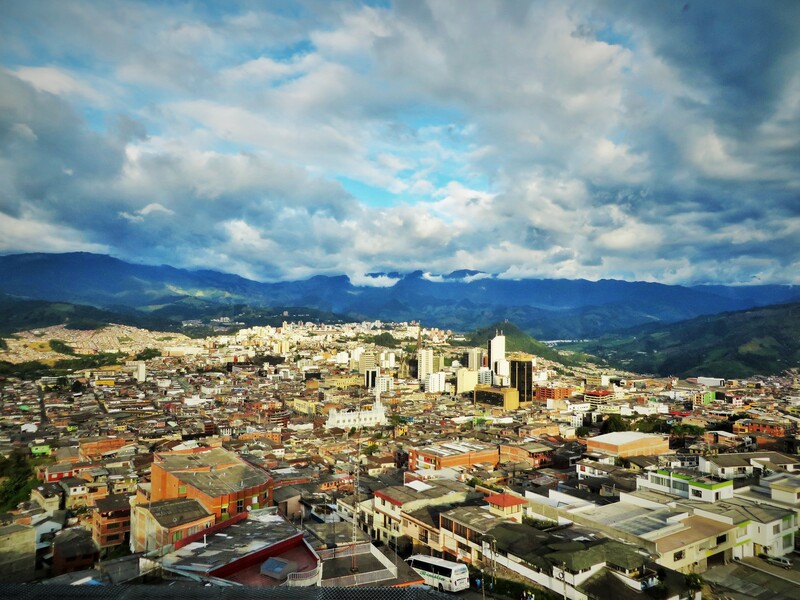 After five days in Medellín, we left the big city and set out for the Colombian countryside. 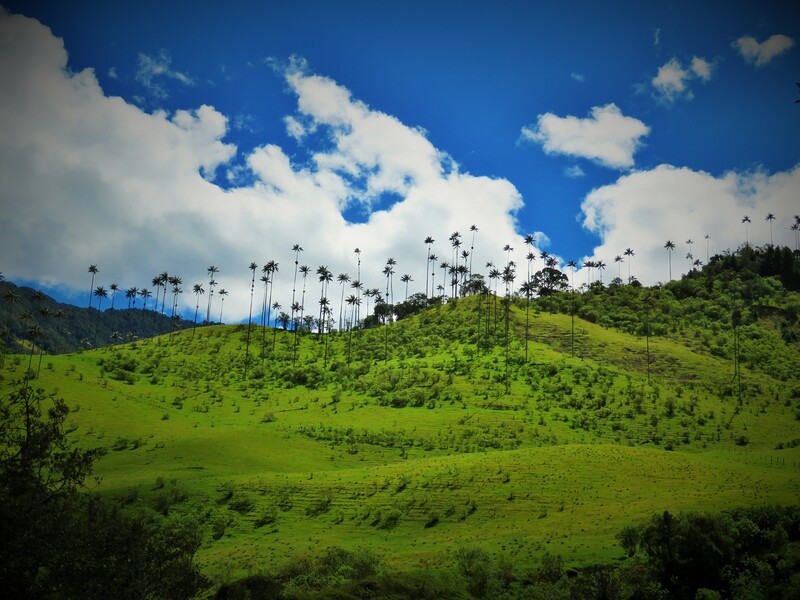 On our two hour bus ride, we watched lush green hills roll past the windows before arriving in the small town of Guatapé. This pueblo is built along the banks of a reservoir, created when the government flooded the area in the 1970s. Apparently, at the bottom of the lake somewhere lies the original town of Guatapé – a casualty of the nation’s hydroelectric power needs. 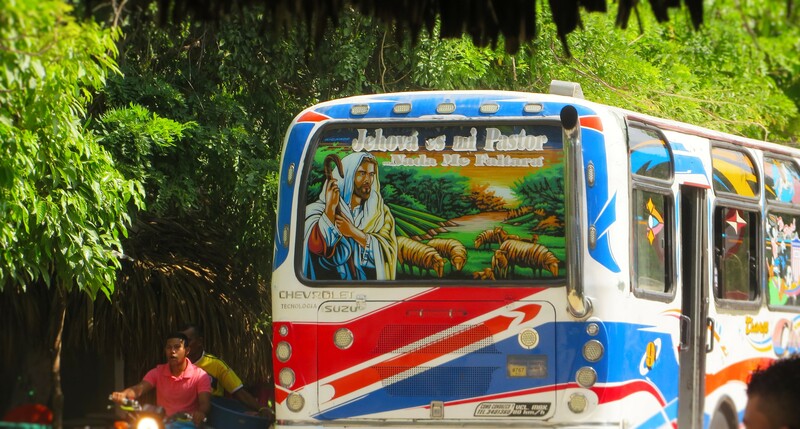 A two week vacation recently marked the halfway point of this year-long Colombian adventure. It was a holiday that I desperately needed after all the work I’d been doing last semester. Hah.